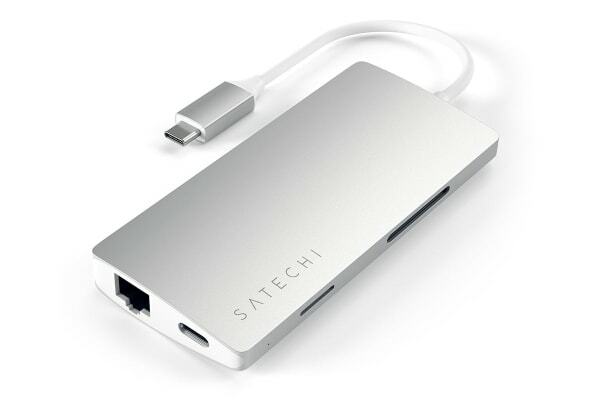 The Satechi Type-C Multi-Port Adapter 4K Ethernet V2 adds a plethora of connections to your laptop or desktop, just by using one Type-C port. 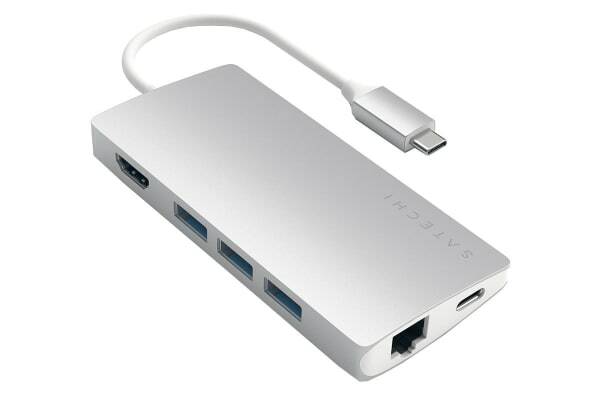 With the Satechi Type-C Multi-Port Adapter 4K Ethernet V2’s upgraded Micro SD card slot, it is now easier than ever before to add expansion ports to your MacBook/MacBook Pro. 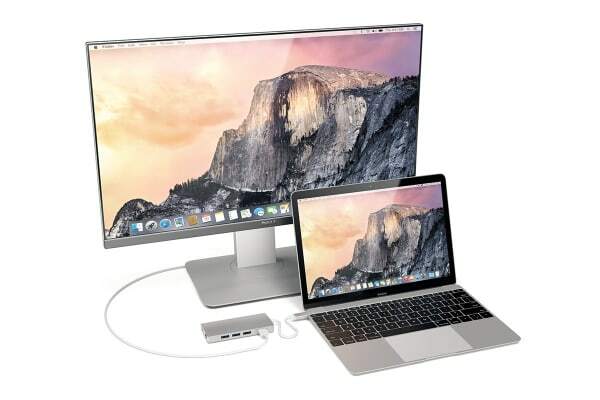 The included pass-through charging, enables you to easily charge a Type-C device while using the other included outlets. Use the Multi-Port Adapter’s 4K HDMI port to output video from your computer to a 4K monitor. If your computer supports 4K you can enjoy beautiful, crisp, high-resolution displays (up to 4K @ 30Hz resolution) by simply connecting an HDMI cable from your Multi-Port Adapter to a 4K monitor.